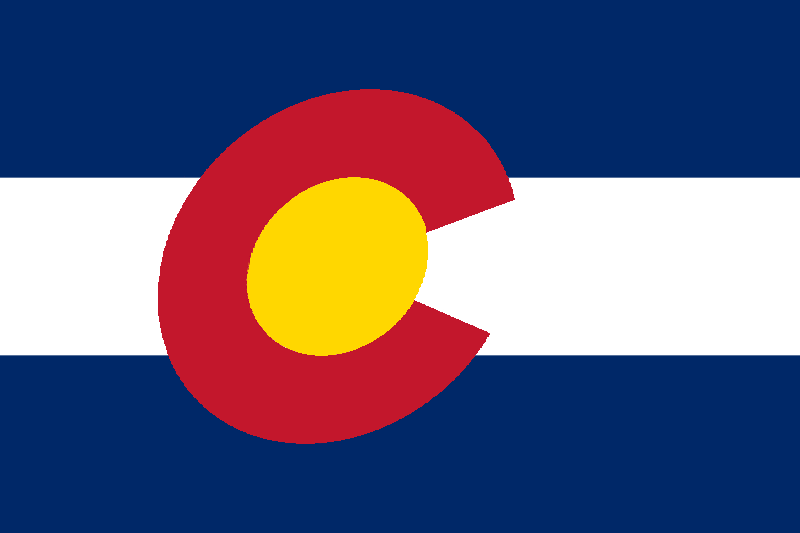 Colorado Pump Service & Supply has been in business since 1983. Our business is built by providing service with integrity and honesty. 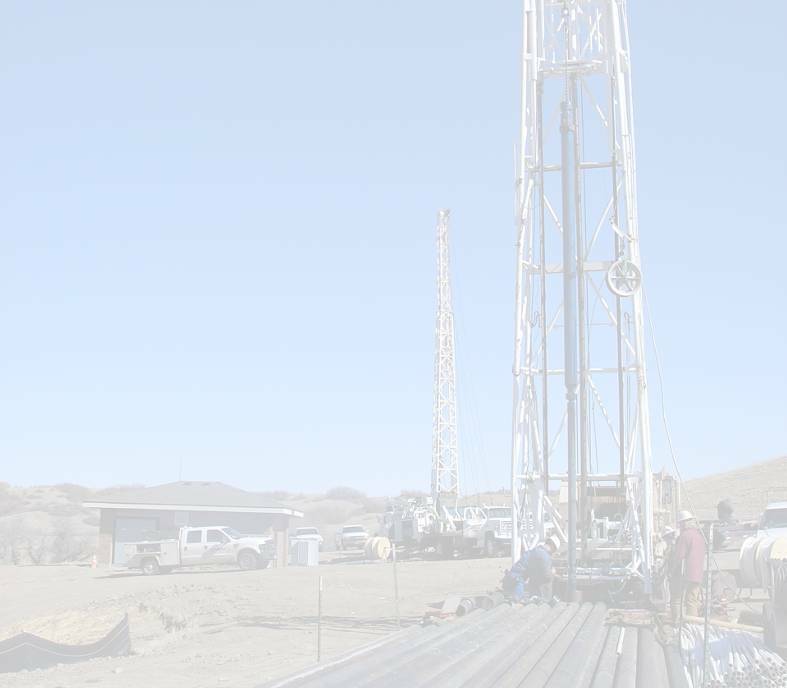 Our technicians are skilled and diverse in all aspects of the water well, groundwater industry. We are a licensed pump installation contractor in all categories of pump installations. Colorado Pump’s principal business started as a water well service company; we quickly diversified in to other areas related to moving water, water treatment, controls and dewatering. We design, install, and maintain complete water systems. In the past years we have grown gradually each year, continually increasing our market share of work. The past few years we have contracted numerous projects, and we have been successful from start to finish with all of these projects. We have a very good reputation for our quality of workmanship and completing projects on time and within budget. We have 9 rigs and 1 boom truck ranging from 3 ton to 65 ton lifting capacities. This equipment is supported with, Air slips, hydraulic Tongs, Hydraulic cable spooler, Elevators ranging from 1’ up to 8-5/8” all categories of pipe, and Rigging for lifting. Testing equipment, Pumps from 1 to 1200 GPM with heads to 3000 TDH, Column pipe from 2-3/8” to 7”-strings to 2,500 ft., Flow meters from 3/4” to 18,” Transducers-minitrols to 3000 ft., Portable Variable Speed Drives from fractional HP to 400 HP and related controls, Discharge hoses and piping, Valves, Sand testers. We have provided 2 hour to 30 day tests-uninterrupted. We’re committed to doing the job the right way.